Men's Mountaineer Jacket Just $27.19! Down From $102! Shipped! You are here: Home / Great Deals / Black Friday Deals / Men’s Mountaineer Jacket Just $27.19! Down From $102! Shipped! Men’s Mountaineer Jacket Just $27.19! Down From $102! Shipped! For a limited time only! Hurry over Overhalfsale.com where you can get this Men’s Mountaineer Jacket for just $27.19 down from $101.99 when you enter promo code BLACKFRIDAY at checkout! PLUS, it’s FREE shipping! 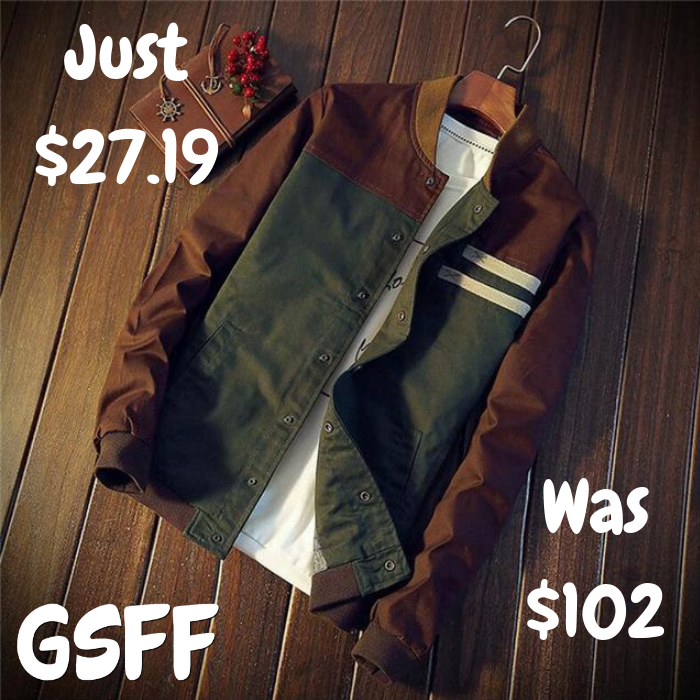 It’s a good quality stylish jacket perfect as a gift idea this Christmas! PLUS, it’s on a really great deal!